Jun - 06 | By: Brooke DeBoer | no comments. A local auto dealer and his filmmaker wife have launched a documentary series on the international stage of Amazon Prime available for streaming now. 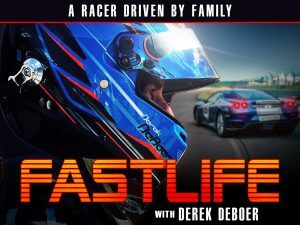 Derek DeBoer, an Oregon auto dealer, and his wife Brooke, a Southern Oregon Filmmaker teamed up in 2014 to create Fastlife, a show about a family striving to live their dreams amidst all the realities of every day life. 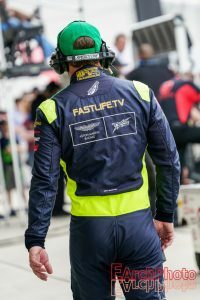 Fastlife is a documentary-style reality series and behind the scenes look at what it takes to become a professional sports car driver in the world of competitive racing. 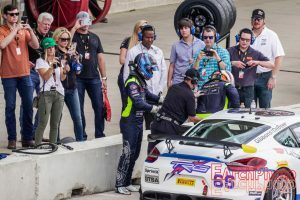 The show follows Derek DeBoer, a regular guy, husband, father of three girls, auto dealer, and athlete in the pursuit of his dream job; being a professional driver in the world of sports car racing all from the perspective of his wife, a filmmaker. Fastlife takes you for a ride with lots of bumps in the road including fraud, the stress of juggling family life with the dream, and team challenges. 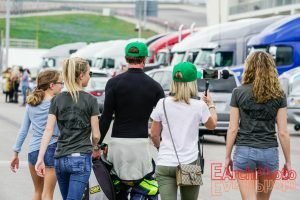 Derek, Brooke, and Family will be headed to Portland with their racing series, Pirelli World Challenge, for the return of the series to Oregon on July 14th and 15th. Race and event information is on the Fastlife Website Events page as well as a direct link to the show and much more! The DeBoer family hopes to inspire everyone to live their dreams. 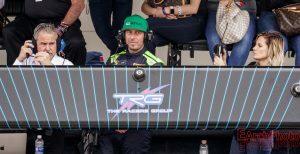 They will be available for public appearances during race week and an autograph session will be held at the race track over the weekend. Season 2 is slated to be released in the Fall of 2018.